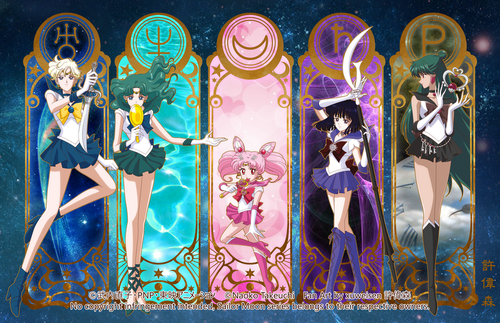 Sailor Moon Crystal Outer Senshi. xuweisen.deviantart.com. 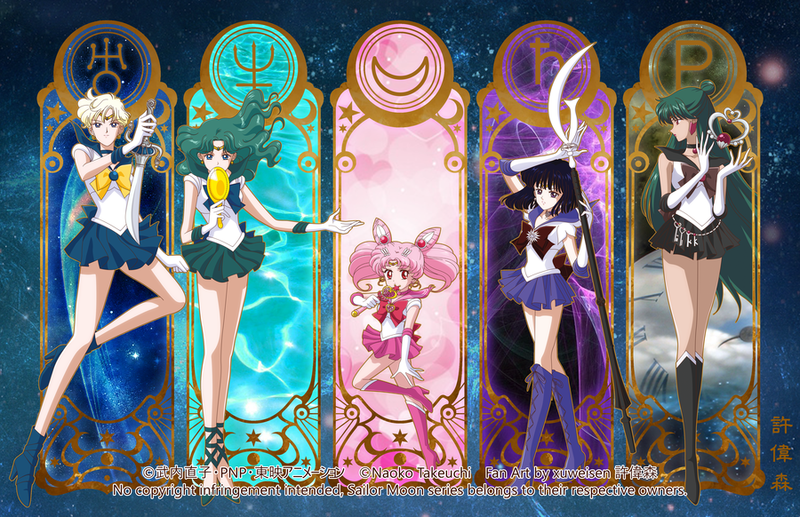 HD Wallpaper and background images in the marino buwan club tagged: photo sailor moon crystal infinity arc fanart. This marino buwan fan art might contain stained glass window, anime, comic book, manga, and cartoon.